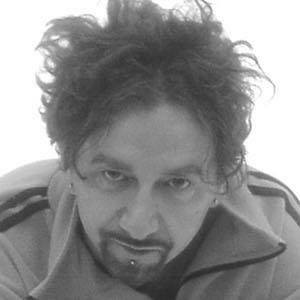 Versatile producer and composer known for his unique fusion of reggae, electronic, and dub. His decades long career has including countless collaborations and production credits with stars like David Gilmour and Michael Franti. He has also released several successful solo albums. His musical career began in 1981 as a keyboardist for the new wave band Wild Planet. He then cycled through a number of bands including Red Light, Violet Eves, and Bamboo Company before he gained recognition for his production skills. In 2013 he became a vocal coach for the reality competition The Voice of Italy. His full name is Daniele Gaudi. The Italian native later settled in London, England. Gaudi's third album Earthbound featured more than three dozen artists from around the world, including General Levy.